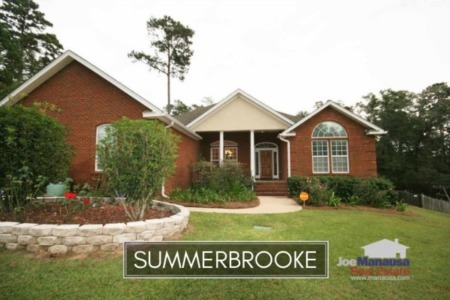 I am expecting to see a rise in the number of Summerbrooke home sales this year, as values have dropped to a level that is going to attract new buyers. 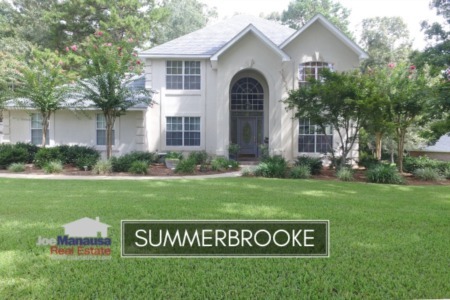 Just as all Tallahassee neighborhoods have declined, Summerbrooke is dealing with values that are 33% below the levels found at the peak of the housing market, and I suspect these will be too good for buyers to pass up. 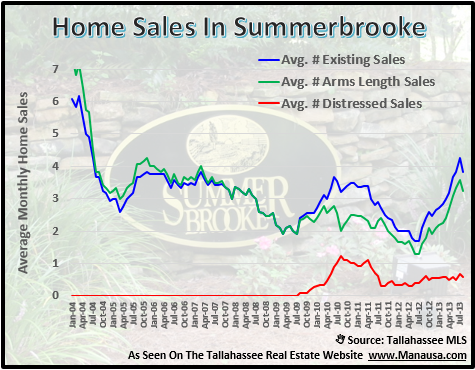 Summerbrooke home sales are still recording declining values and the number of sales has remained lower than historical averages. The fact that interest rates are incredibly low and average Summerbrooke home sales prices are now below $350,000, I expect to see activity return. I hope you have gained the insight you were seeking in this month's Summerbrooke Home Sales Report, and please drop me a note anytime if you have a question about real estate in Summerbrooke.